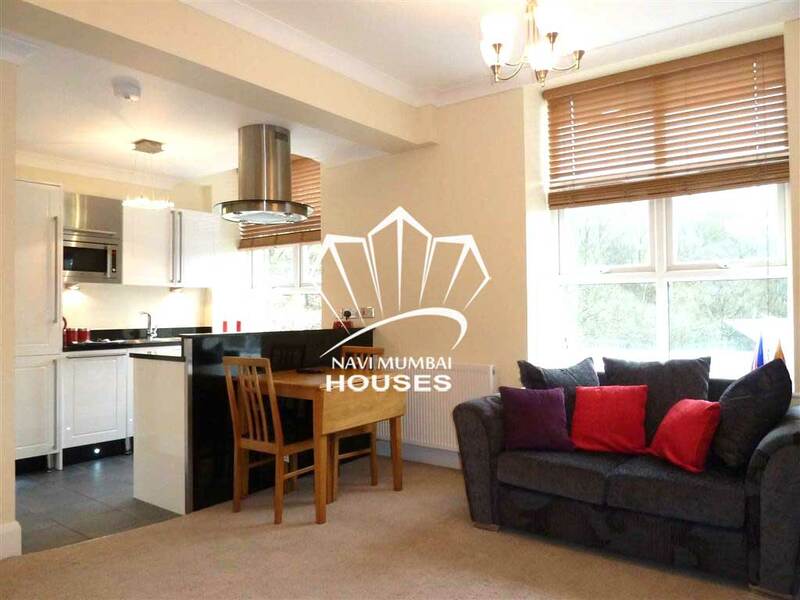 2Bhk Flat For Rent In Kharghar navi Mumbai , With All Amenities Like, swimming pool, Children’s Play Area, Lift ,Watchman,Security ETC., The Area Is 1200 Sq.ft, This Flat is unfurnished , With still Car Parking , It Is also very close to Market and Mall area. The flat includes hall, Two bed room with bath and toilet and wide window. We Just Don'T Believe In Doing Business But We Believe In Building Relationship. For More Details Contact Us. Near By Tiara Mall Kharghar. Near By ICICI Bank Kharghar. Near By New Kadai Restaurant Kharghar.